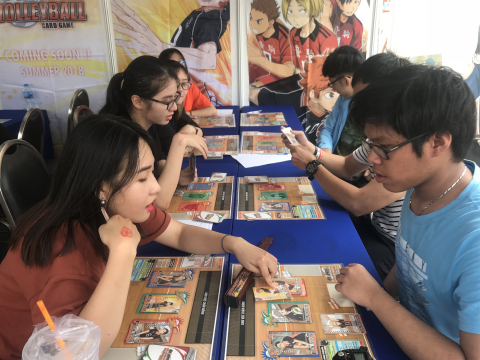 TOKYO--(BUSINESS WIRE)--On 12 - 15 July 2018, Wedge Holdings Co., Ltd. (JASDAQ:2388) (Headquarters: Chuo-ku, Tokyo, Managing Director and CEO: Mr. Tatsuya Konoshita) held a Trading Card Game (Below written as TCG) event called “NATSU MATSURI” at Ho Chi Min, Vietnam. On that event, we introduced “Haikyu!! 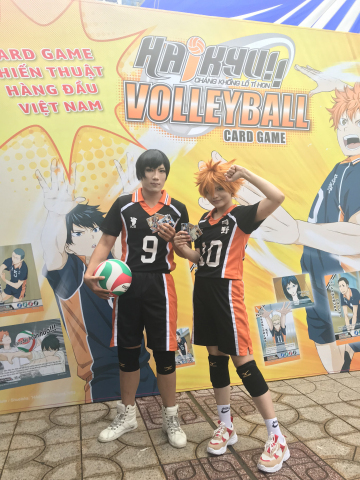 Volleyball Card Game! !” in Vietnamese.